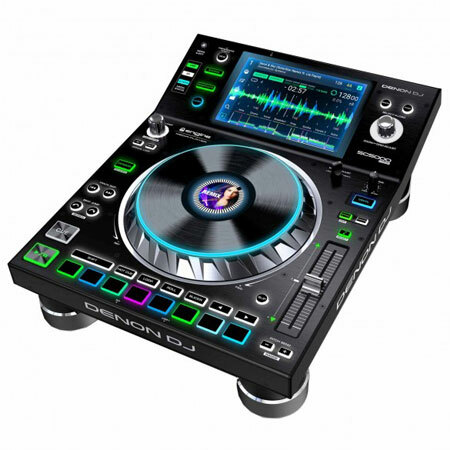 The XS-CD Case is the perfect companion for the state-of-the-art Mobile DJ to protect your Players. 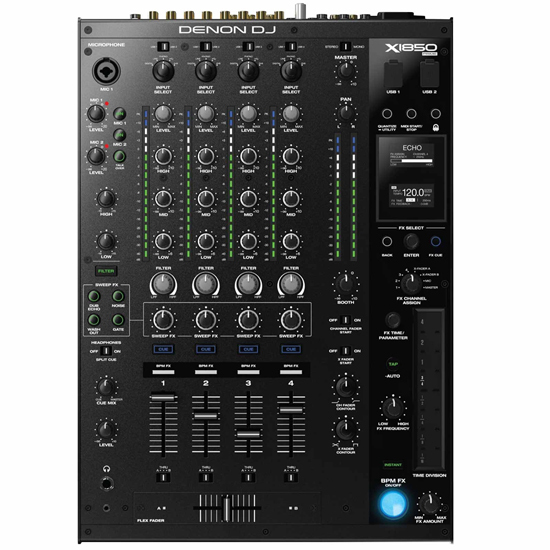 Built with top grade heavy-duty materials, the XS-CD gives you maximum durability, dependability and security. 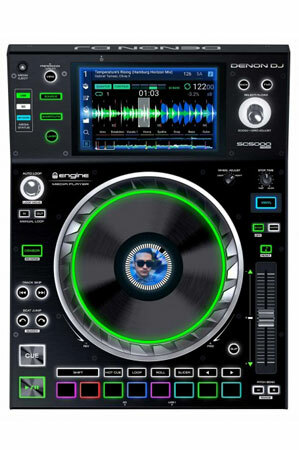 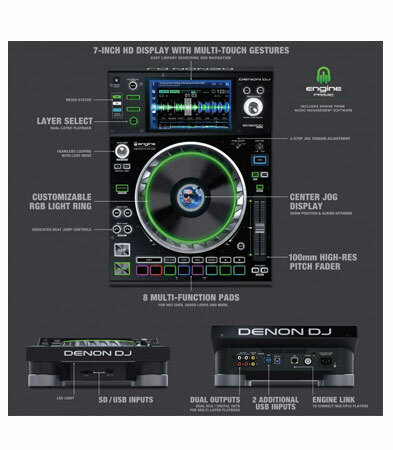 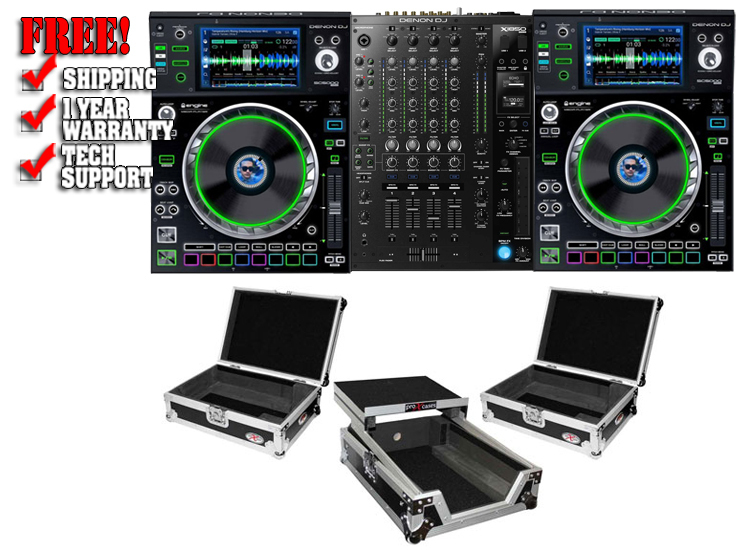 The XS-M12LT is the perfect companion for the state-of-the-art Mobile DJ, and includes a built in sliding Laptop Shelf! 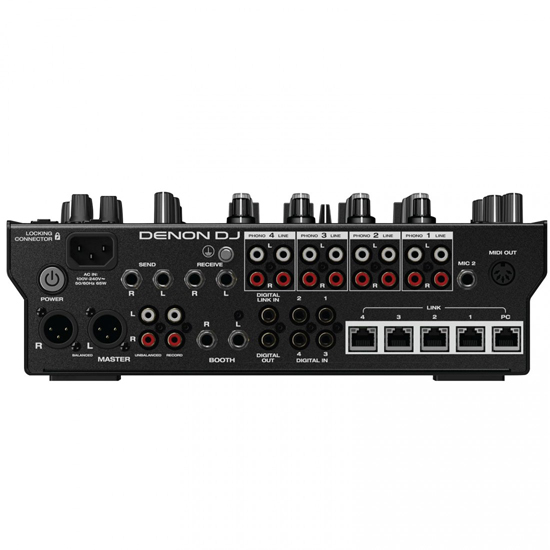 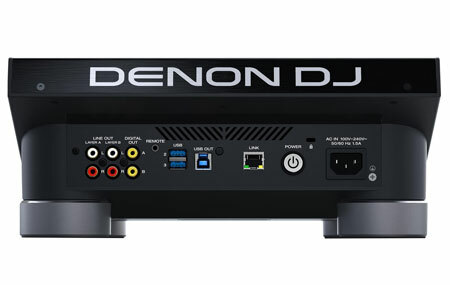 Built with top grade heavy-duty materials, the XS-M12LT gives your DJ equipment protection with maximum durability, dependability and security. 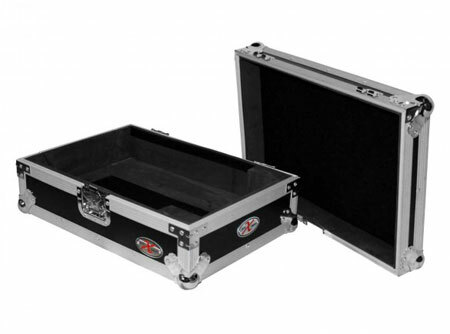 This large format mix case is constructed with our GigReady Signature Series laminated 3/8" reinforced plywood for complete protection of your investment. 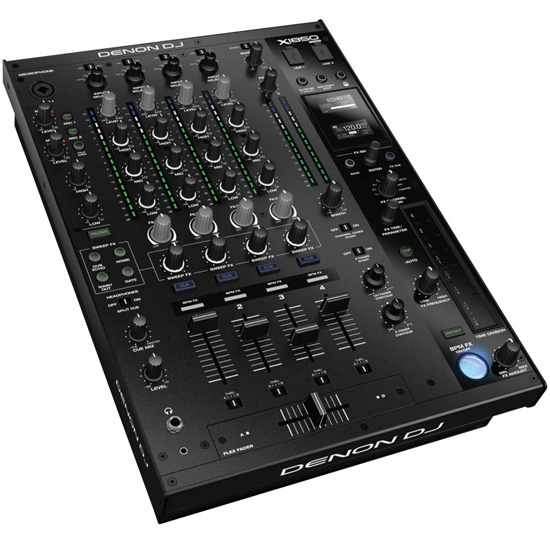 Standard on all our cases are steel, heavy duty ball corners to withstand the rigorous travel that a pro DJ demands. 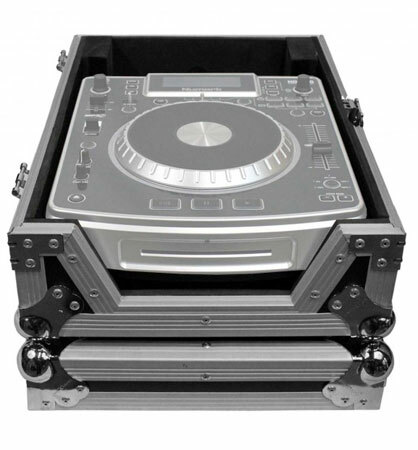 Silver and black construction with modern stage wood design will turn heads and keep with the decor at any venue. 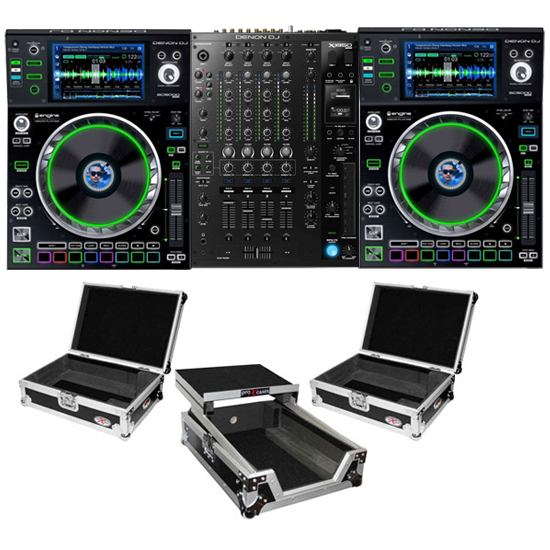 The XS-M12LT has all the features you are looking for in a high-grade DJ Case. 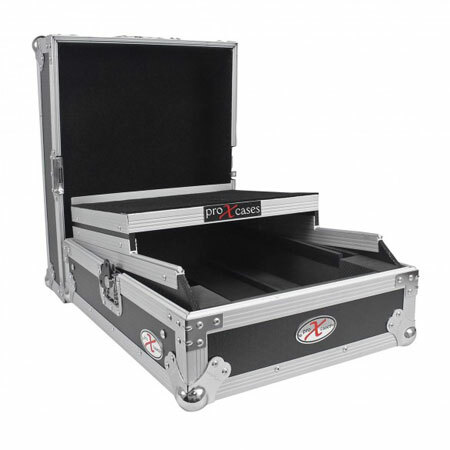 You will definitely be satisfied with this top of the line product from the signature series line of products from ProX Cases! 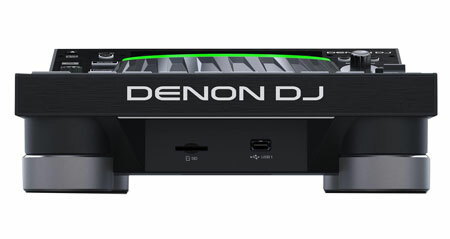 Easy locking fit and tongue for a smooth sliding Laptop Shelf.